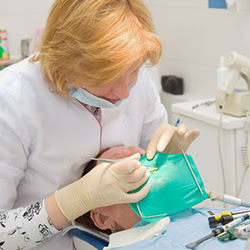 When to Seek Services of Emergency Dentist in Parlin? Posted October 27th, 2012 by & filed under Dentist. Posted October 26th, 2012 by & filed under Dentist. Posted October 26th, 2012 by & filed under Dental Care. Posted October 25th, 2012 by & filed under Dentist. Posted October 19th, 2012 by admin & filed under Dental Emergency. Posted October 17th, 2012 by & filed under Dentistry. Posted October 11th, 2012 by & filed under Dental Implants. Posted October 10th, 2012 by & filed under Dentist. Posted October 9th, 2012 by & filed under Dentist.